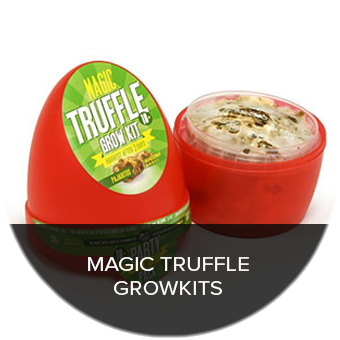 Trufflemagic - Fresh Truffles & Grow Kits What are magic truffles? FAQ / What are magic truffles? 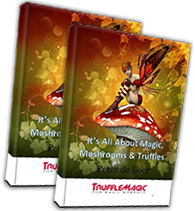 Magic mushrooms and truffles are often confused. Truffles are actually the underground product of different types of mushrooms. Magic truffles are purely natural products that create unforgettable spiritual experiences for those who consume them. 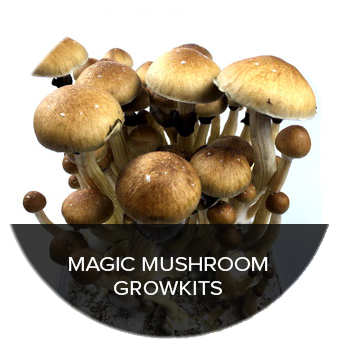 Magic truffles contain psychoactive substances called psilocybin that creates a changing perception for the user. You’ll perceive things around you differently and more intense. In some cases, hallucinations are part of the experience. The use of magic truffles will result in a feeling of euphoria. For many people it is a profound spiritual experience in which brilliant inspiration and ideas are born. 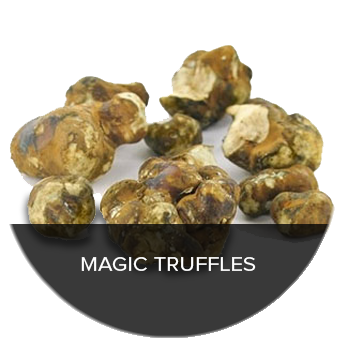 Other names for magic truffles are Space truffels, Tripknollen, Sclerotia and Philosophers Stones. Be sure to read our trip guides and download our free ebook before your first experience.